Could napping be good for your heart? A study found that people who napped for 45 to 60 minutes had lower blood pressure after going through mental stress. 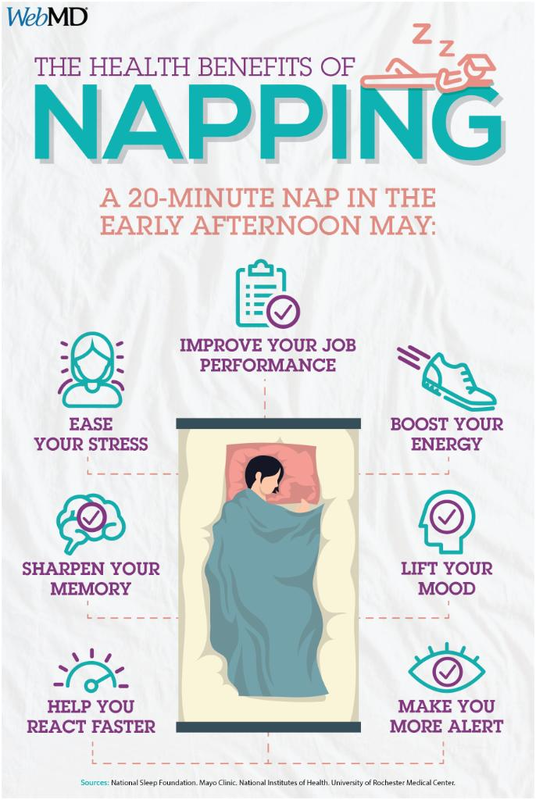 That means a nap may help your body recover from pressure-filled situations.